Yeah, you wish :-)! We believe the hard drive requirements were close to 80GB, but that usually isn’t the problem. 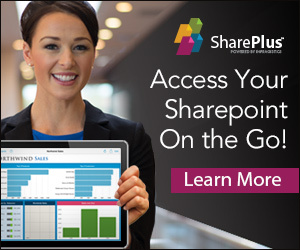 Typically, when a new release of SharePoint ships, we have to go and buy a new pair of laptops! Why did Microsoft take a step back here? There isn’t any reason SharePoint 2013 shouldn’t be able to be installed on Windows 7/8 64-bit. 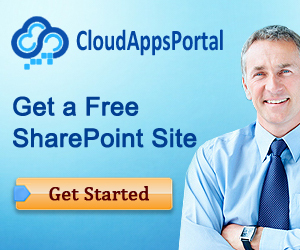 – We like to be able to have an AD environment to play around with in combination with SharePoint. – At SPC 2012, although we haven’t tried it yet, we were told that it’s now possible to debug remotely. That way, you can still have your Windows 7/8 dev machine. 24 GB for the host machine, or for the virtual machine?